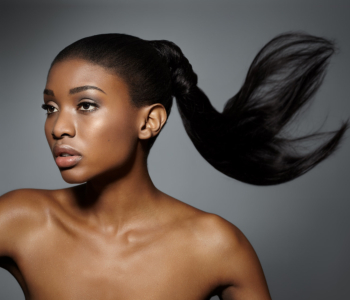 At Adam’s Hair Braiding, we specialize in providing superior weaving services. No matter what weave style you want, we will use our expertise and cutting-edge equipment to help you get the gorgeous hair of your dreams! Interested? For more details, call 571-458-7488 or you can book an appointment today.